If you’re tired of wearing the same coveralls in Friday The 13th: The Game, Gun Media has got your back. 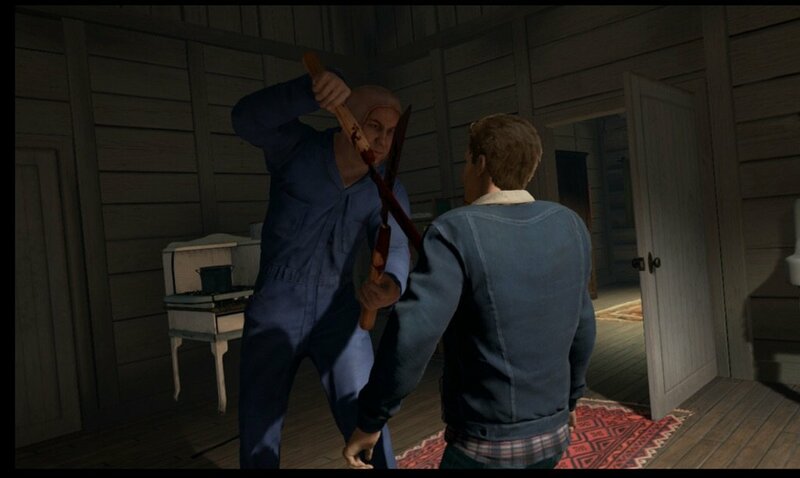 In a new update that’s coming down the pipeline, the developer will be introducing an alternate set of coveralls for the recently added playable antagonist Roy Burns. 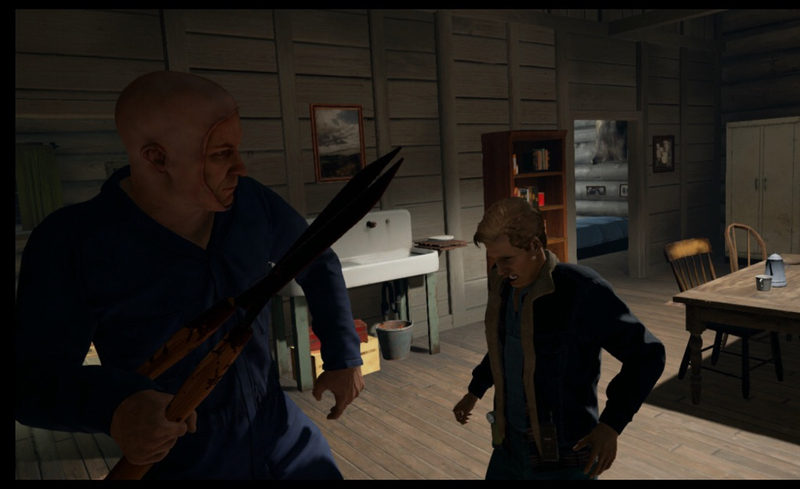 Roy is a slightly controversial figure in the Friday The 13th mythos, mainly because he’s one of the only copycat killers of iconic slasher, Jason Voorhees. In Part V, Roy was a psycho paramedic and an estranged father on the hunt for vengeance after the violent murder of his mentally challenged son. Though he’s not the most beloved character in the series, some still see him as an intriguing cult figure. Interestingly, there’s been much debate amongst vocal fans as to whether the colour of Roy’s coveralls in Part V are green or blue. However, the game currently only offers blue as an option. This minor inaccuracy has lead a handful of folks to call into question its authenticity and respect for the source material. Silly as that may sound, as a result, Gun Media has addressed the issue by adding in a new set of optional green coveralls that can be accessed within the game’s menu. Are they green, or are they blue? Thankfully, it won’t matter, as you’ll soon have the choice of both options, which is a nice touch. As always, it’s great seeing the developer listening to the community and consistently supporting their popular hunt-em-up with all these free updates. With so much on the horizon, too, Friday The 13th: The Game‘s brand of asymmetrical horror is shaping up quite nicely indeed.